This important upgrade is for Ecommerce Websites operating on OpenCart v.1.5.+ with the Journal Framework. This upgrade will provide a cleaner user friendly admin area, and will be fully supported by Open Cart. If your website has not been upgraded to the Journal Framework, you'll need to order the Journal Framework & Design Upgrade. This upgrade includes creating a backup of your current site and converting the design to be compatible with OpenCart 2.0. Plus we'll update any compatible modules originally installed by Pure-Ecommerce and any purchased extensions provided by the client. 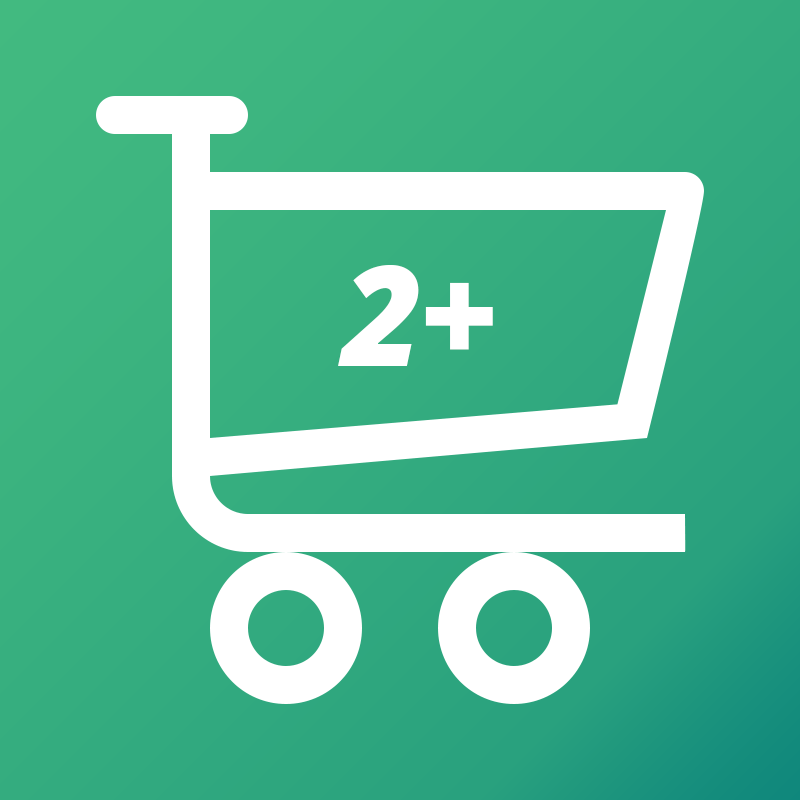 Please note that some extensions and design elements may not be compatible with or transfer seamlessly to OpenCart 2.0. We are not currently upgrading to 3.0 due to incompatible extensions.